I am looking for Beta Readers for my upcoming novel, ENIGMA (Tamisan Book 2). I thought, what better place to put in a request than to ask my people! Some of you have either read TAMISAN (Tamisan Book 1) or my short story, THE ALIEN, so maybe you’d like the chance to read a free … Continue reading Call for Beta Readers! 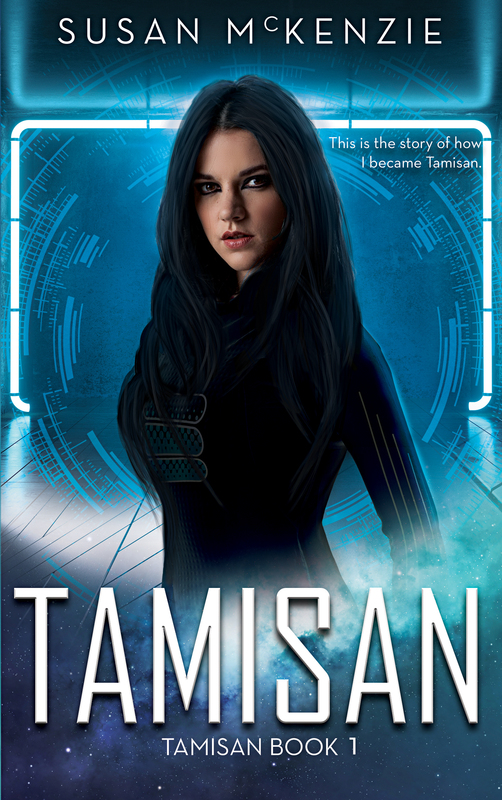 Check out my latest book, Tamisan, now with a new cover!